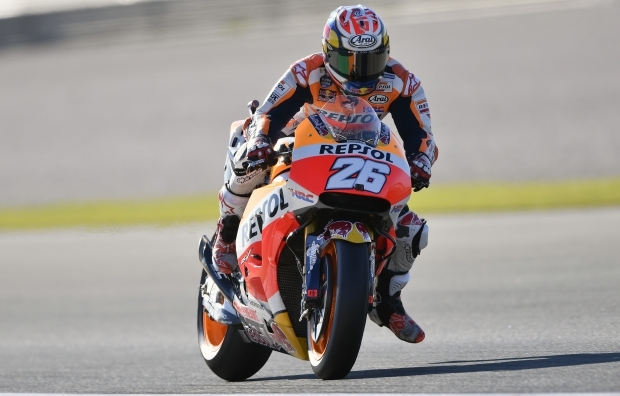 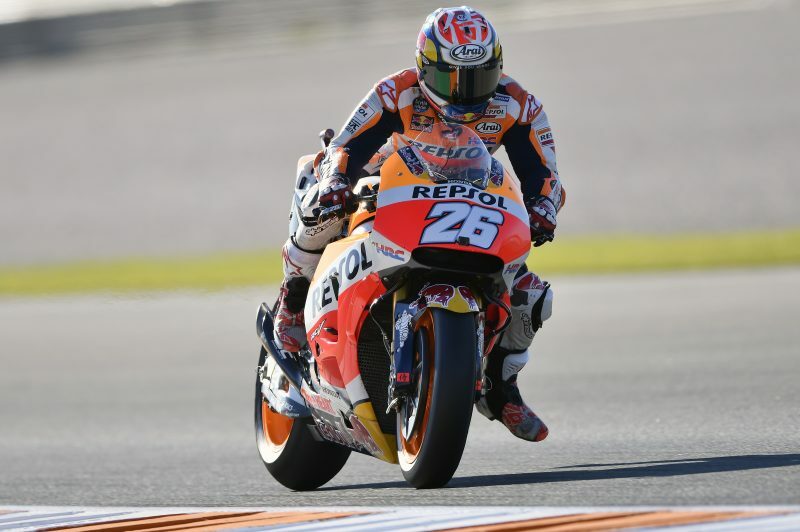 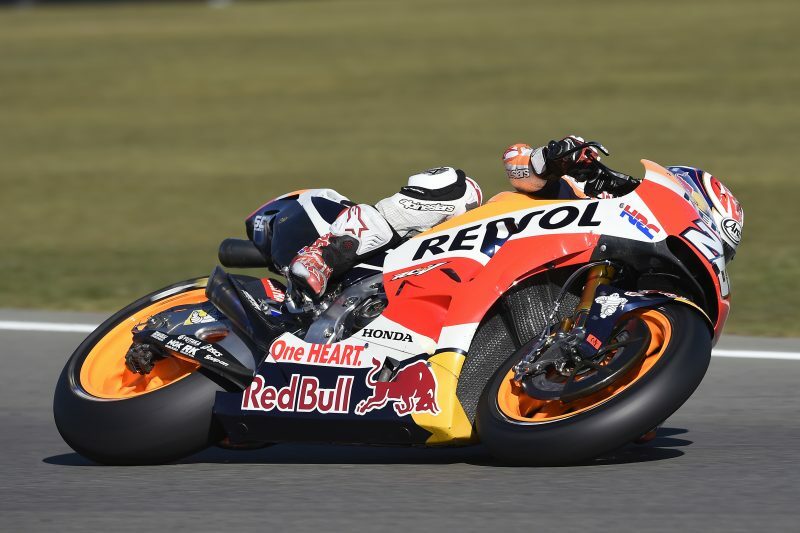 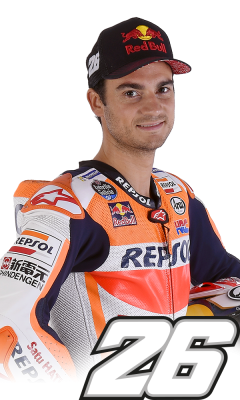 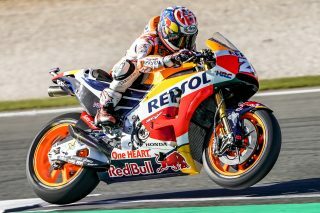 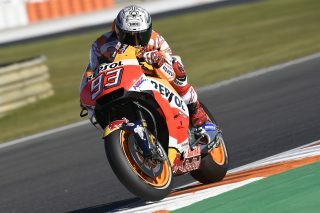 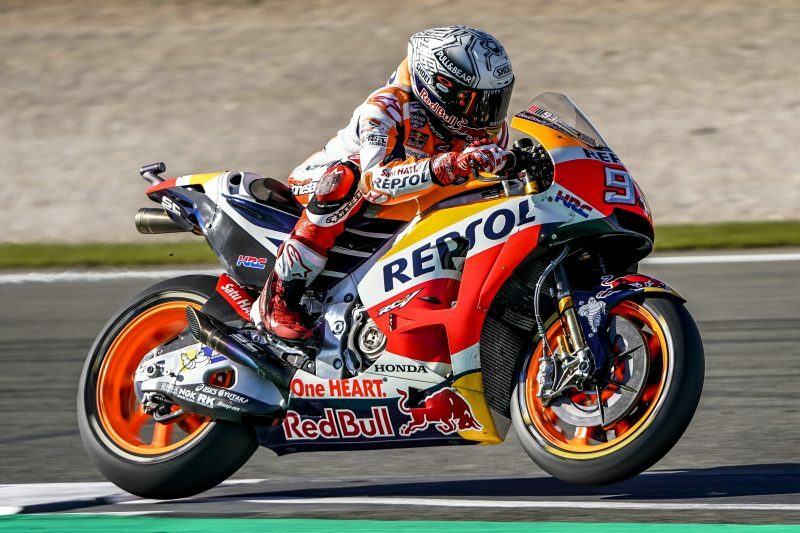 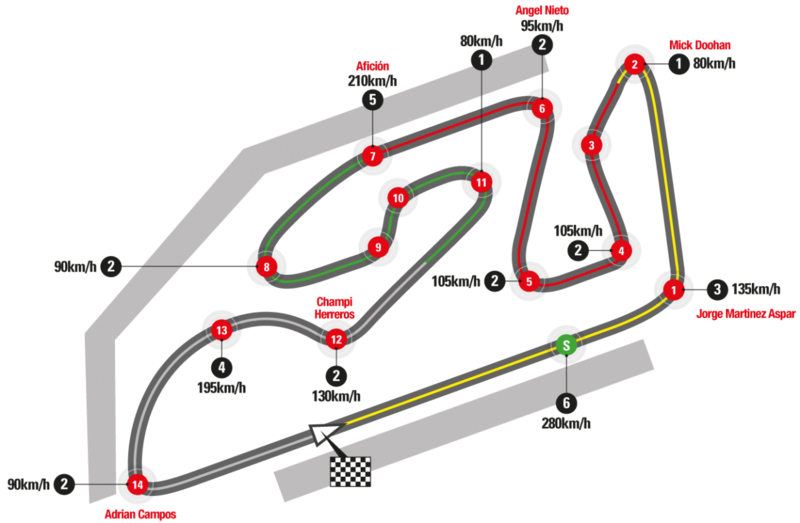 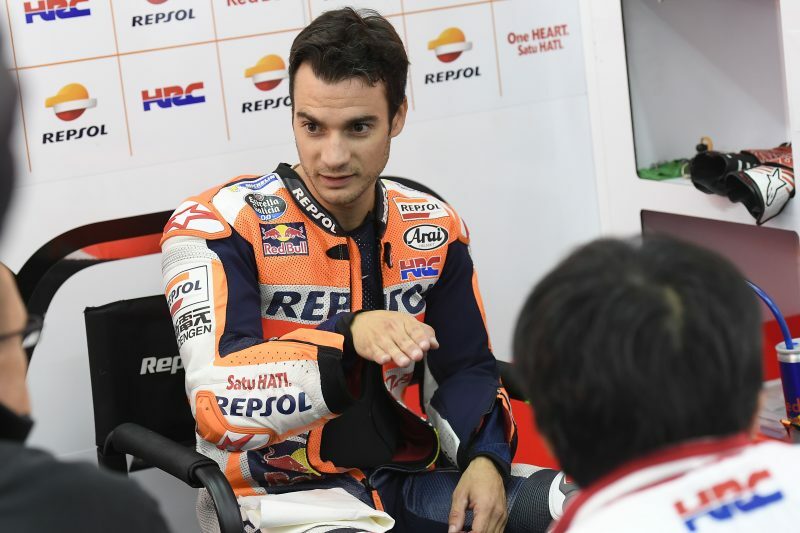 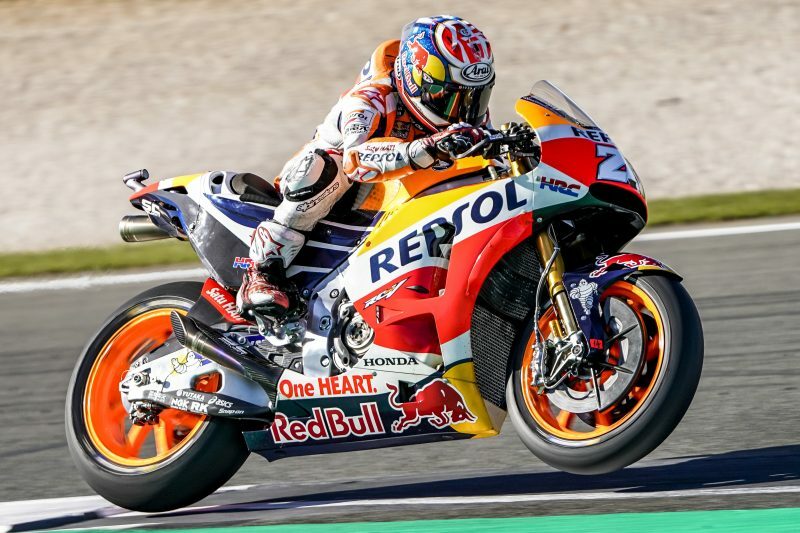 Dani Pedrosa made a strong start to the Gran Premio de la Comunitat Valenciana at the Ricardo Tormo Circuit, a track where he’s the most successful rider, with six wins across all classes. Dani was tenth in the first free practice session but made the best of much warmer temperatures in FP2, lapping in the 1’31s on 10 occasions and setting the second fastest lap time, just 0.122 off the top. 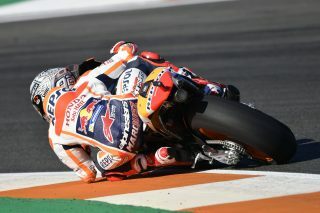 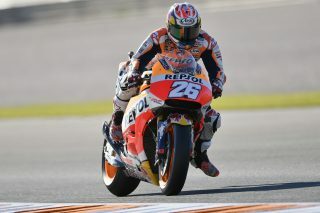 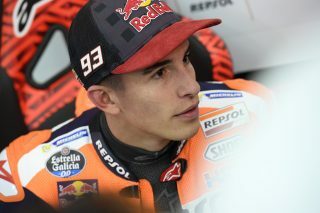 Marc Marquez ended both FP1 and FP2 in fifth place, despite suffering a small crash in turn 2 at the end of the day. 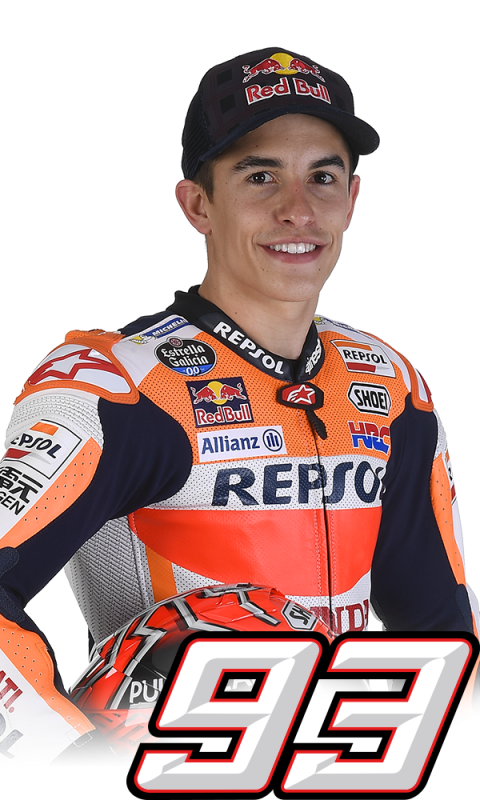 The Championship leader showed a fast pace using just one set of tires in each session, his focus set on being prepared for Sunday’s race.